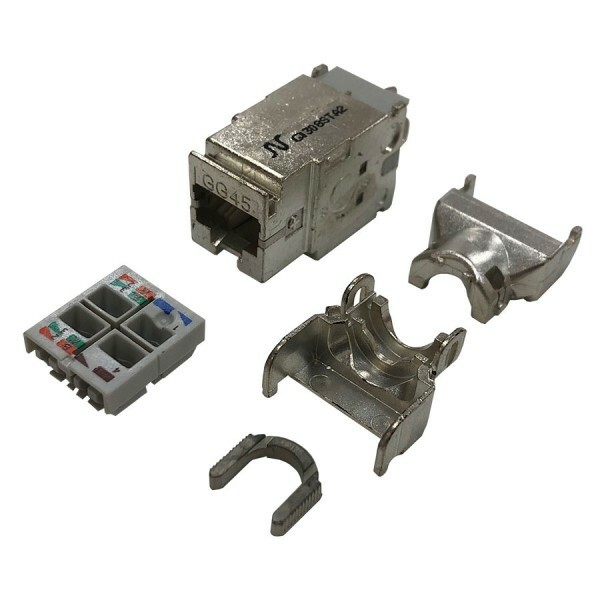 With products from Draka, HellermannTyton, NETCONNECT, Nexans, SYSTIMAX and Ultima, Comtec offers a solution for all of your work area outlet requirements. 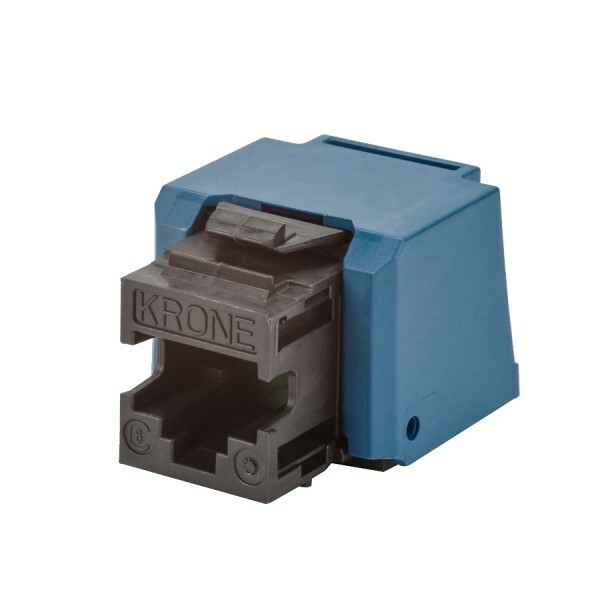 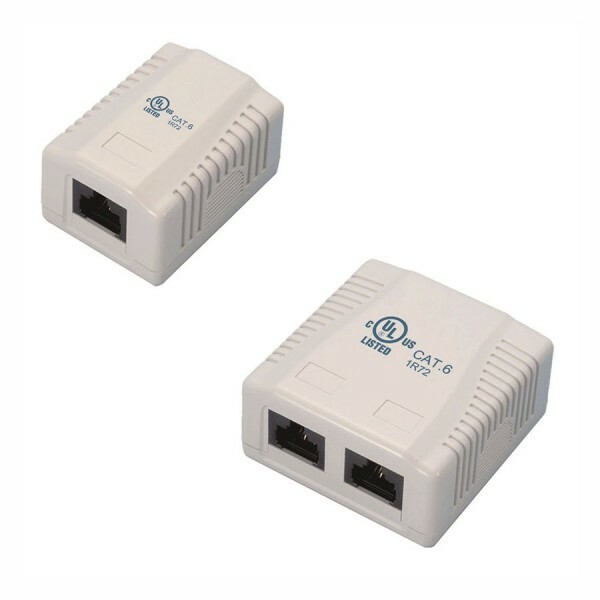 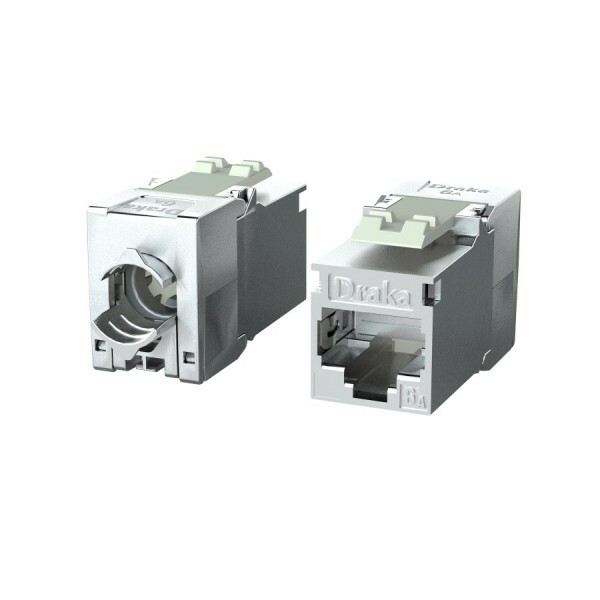 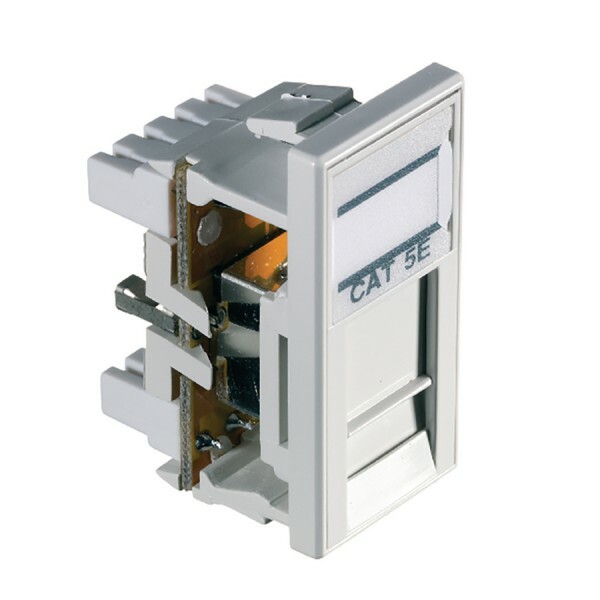 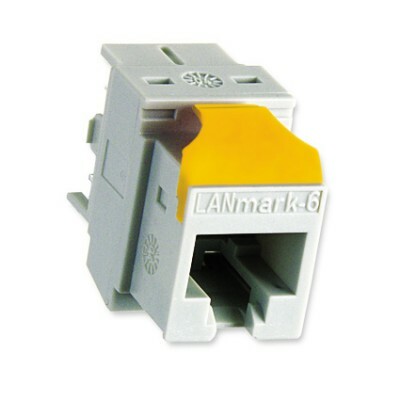 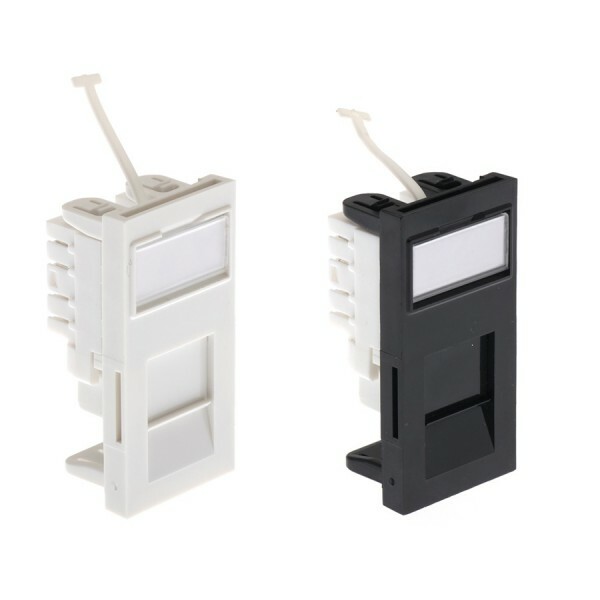 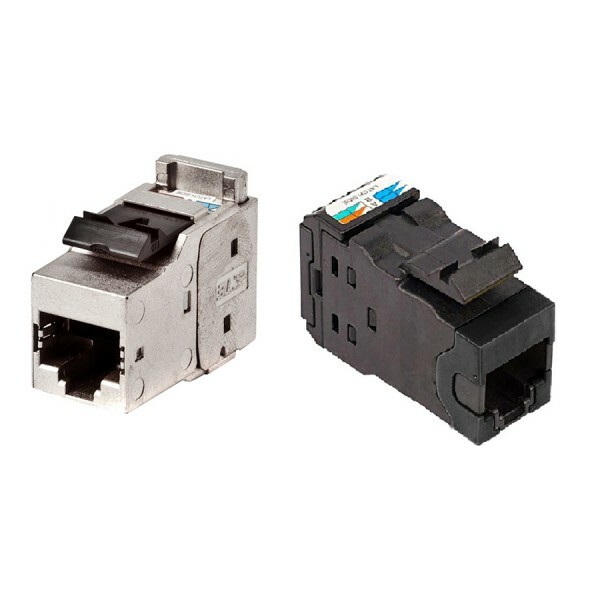 Euro and LJ6C modules can be snapped directly into faceplates. 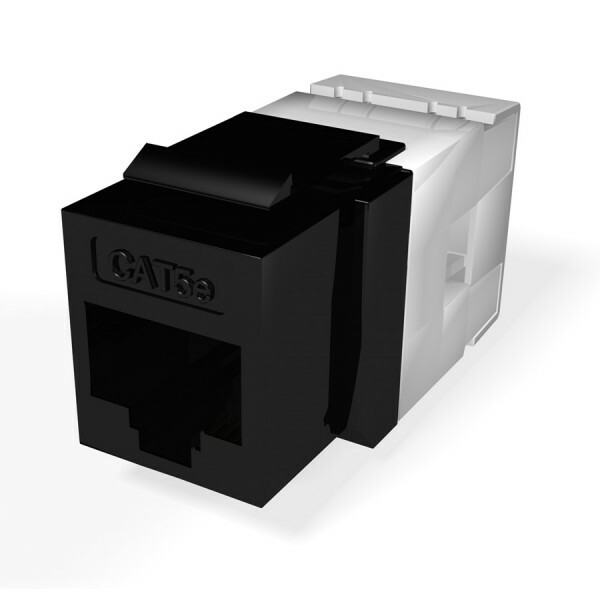 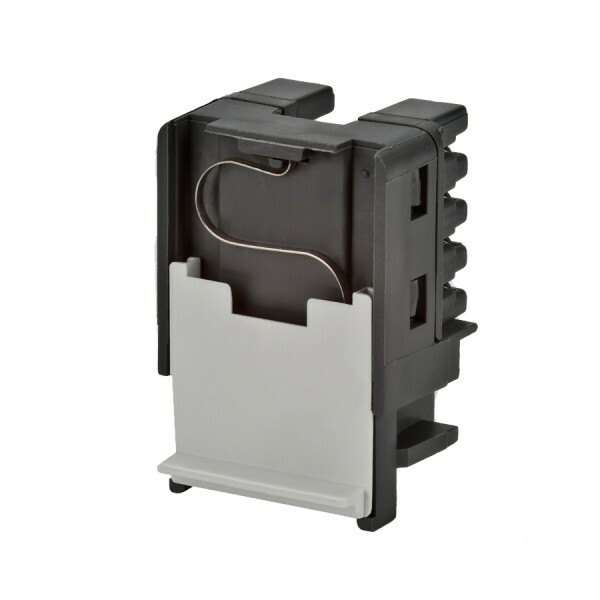 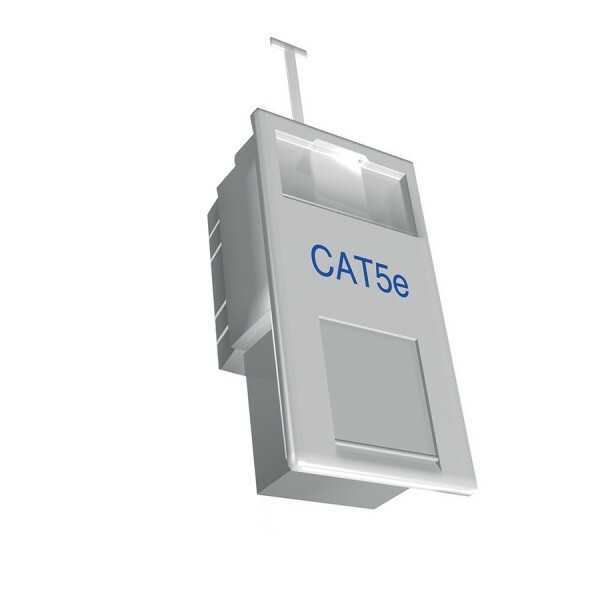 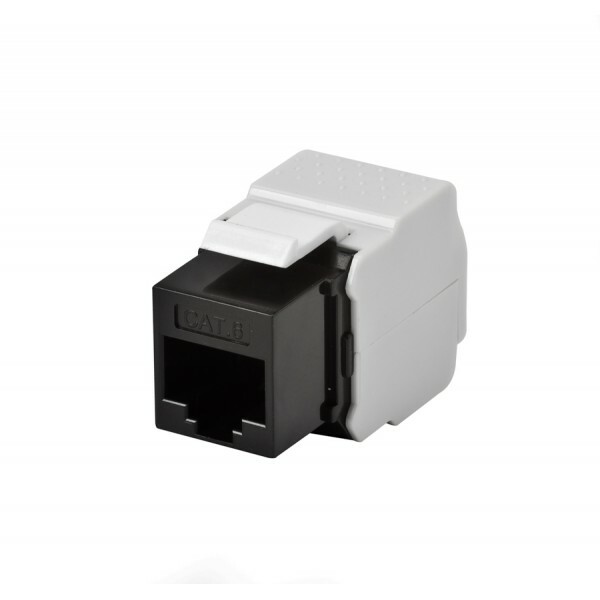 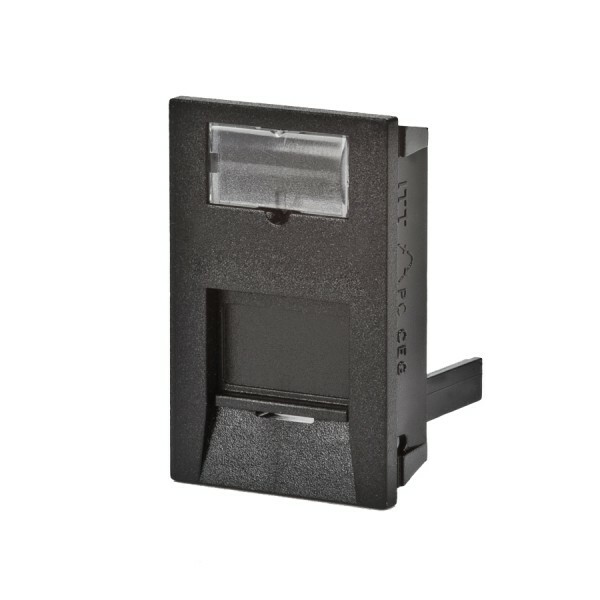 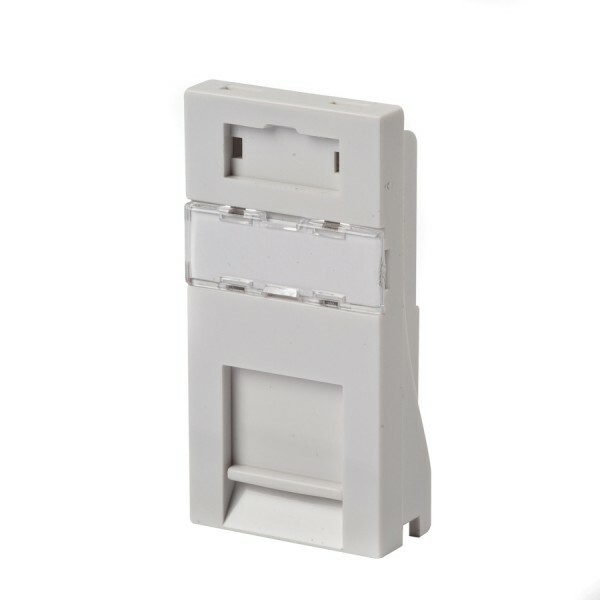 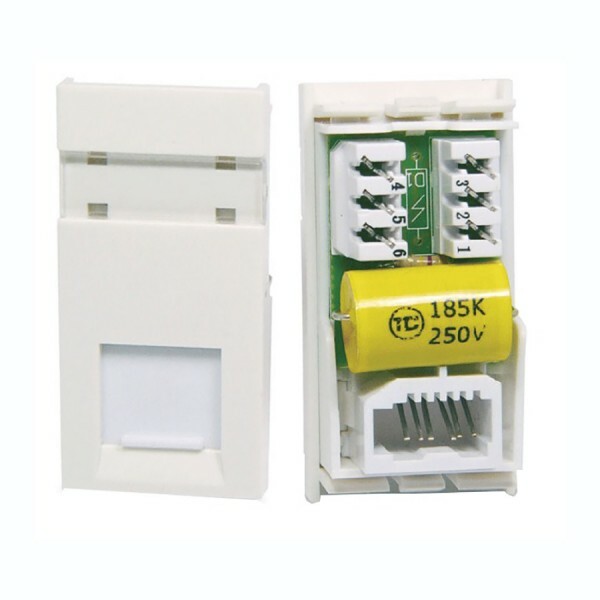 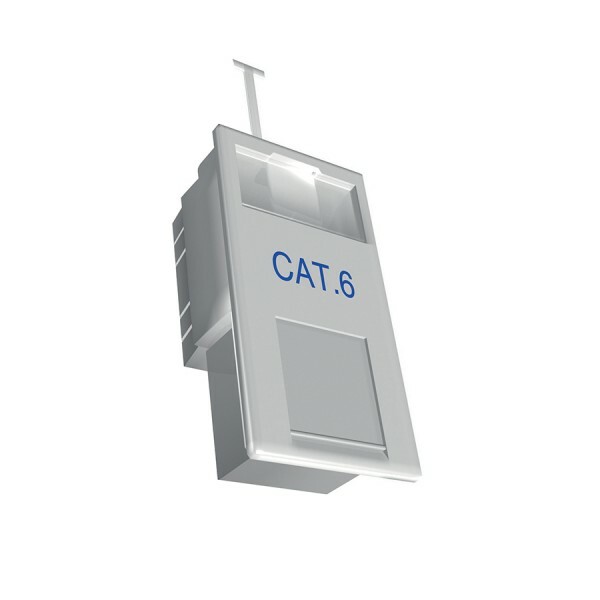 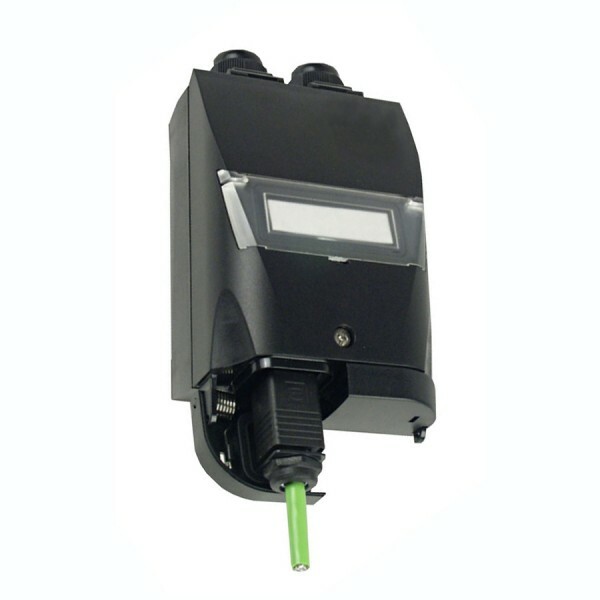 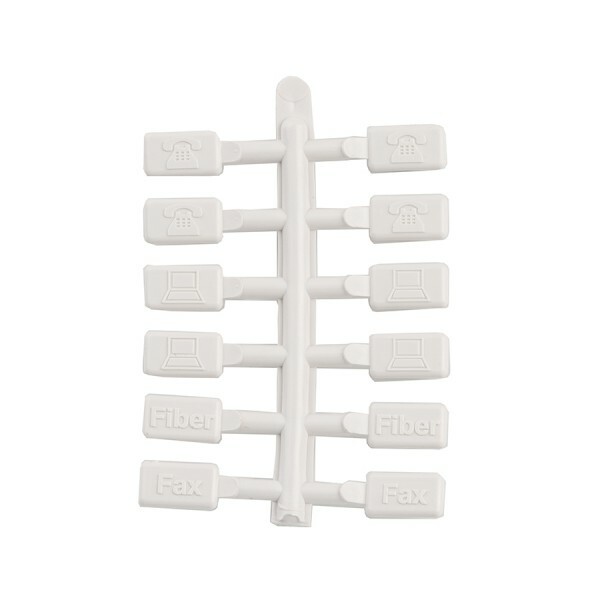 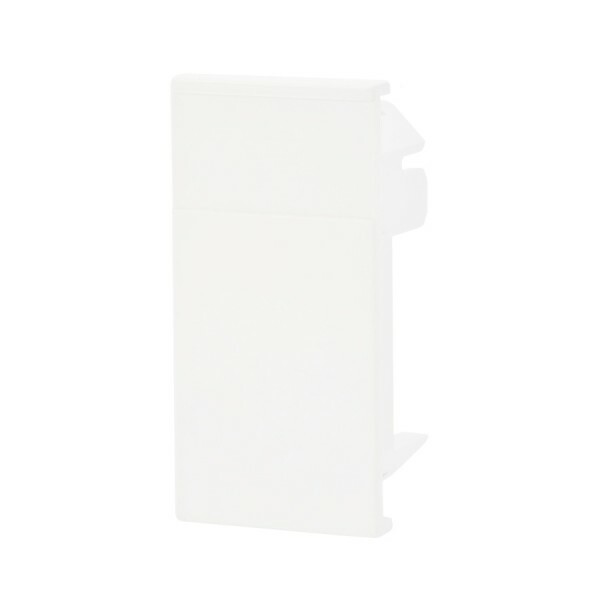 Jacks can be mounted into shutters of patch panels, providing a completely modular end to end solution. 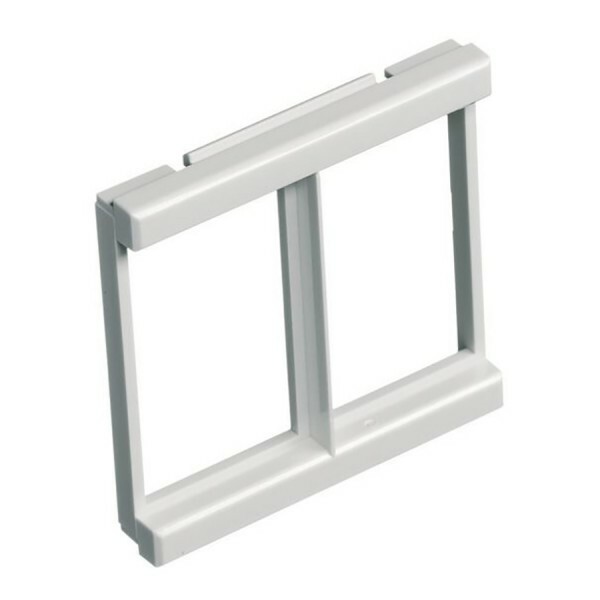 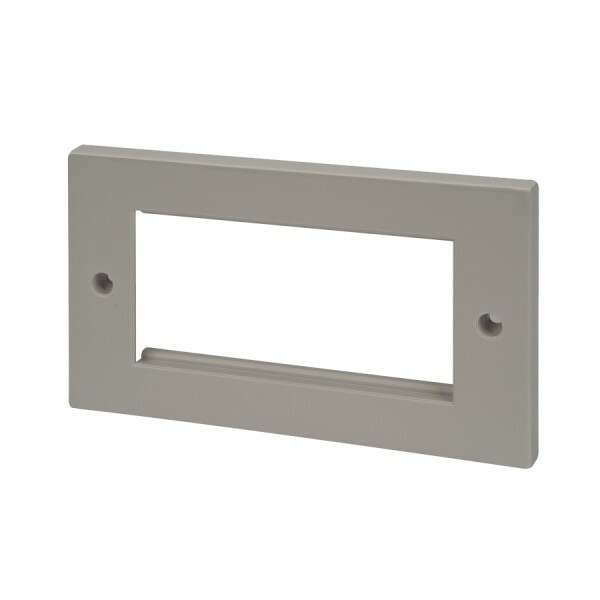 Faceplates are available with flat, bevelled or curved fronts to match existing plates or provide additional depth behind the plate. 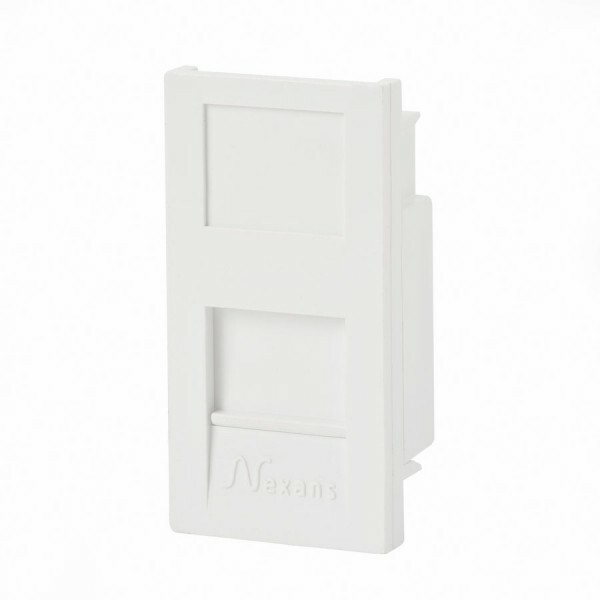 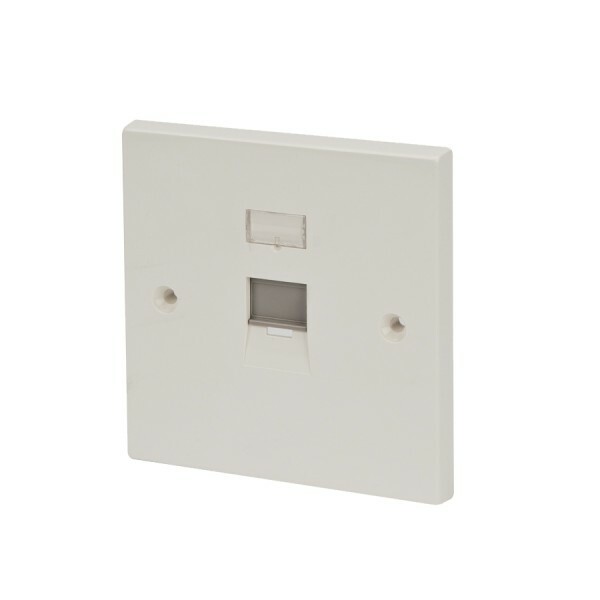 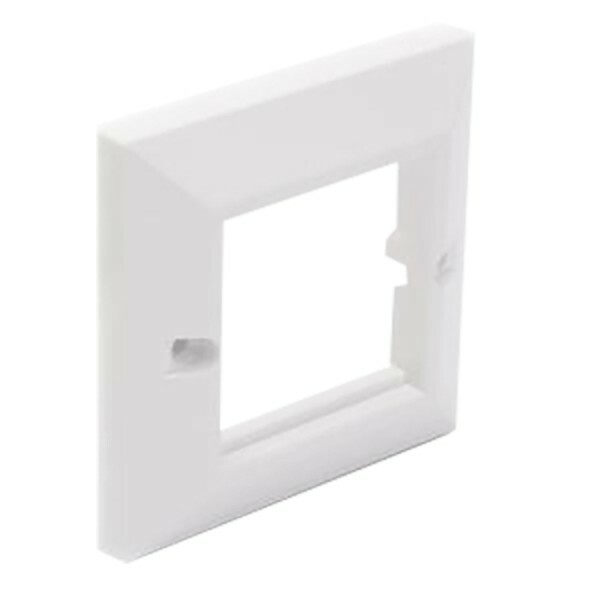 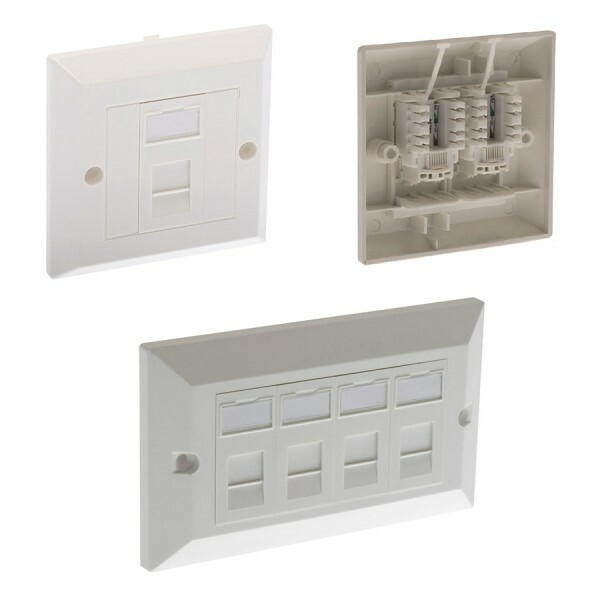 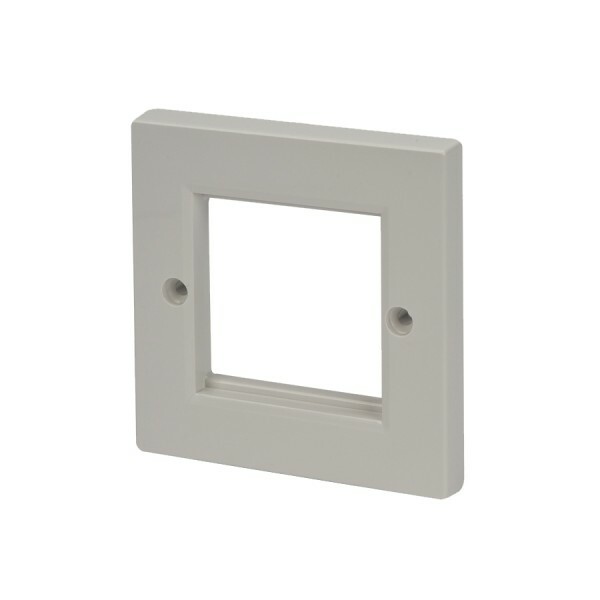 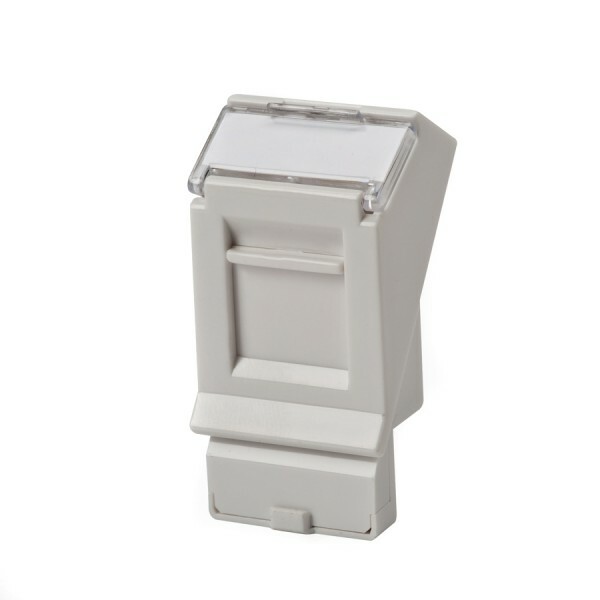 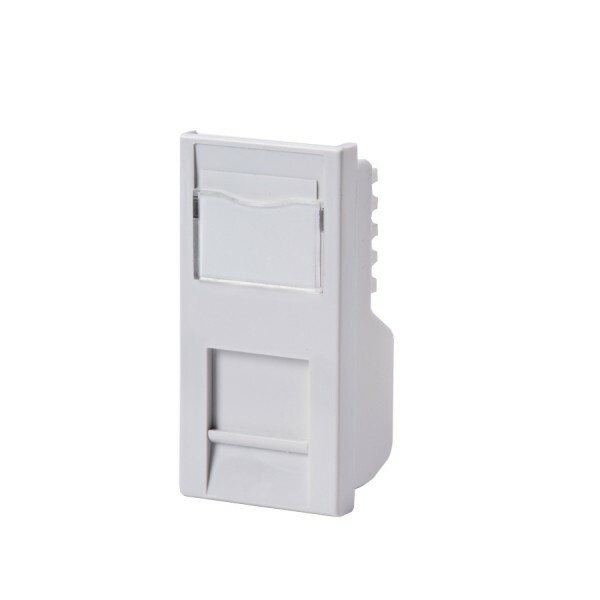 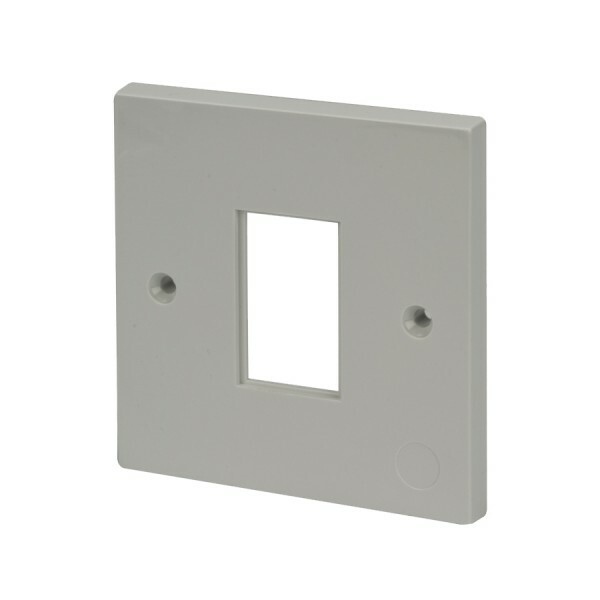 Blanks are available to fill unused faceplate apertures and leave a neat, tidy and professional finish to any installation. 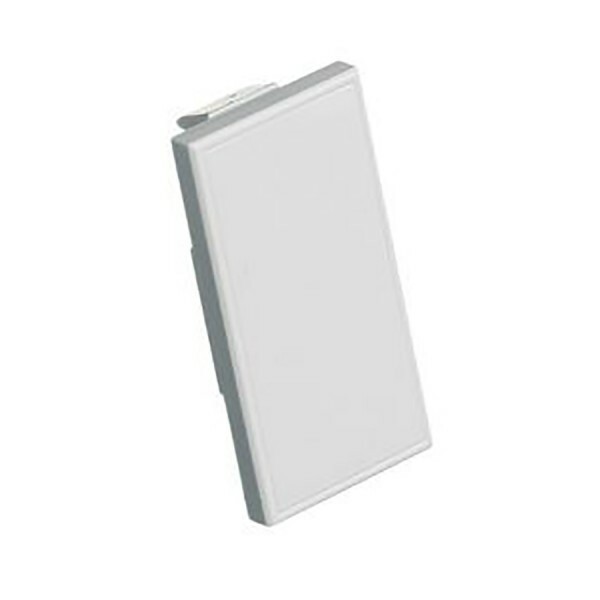 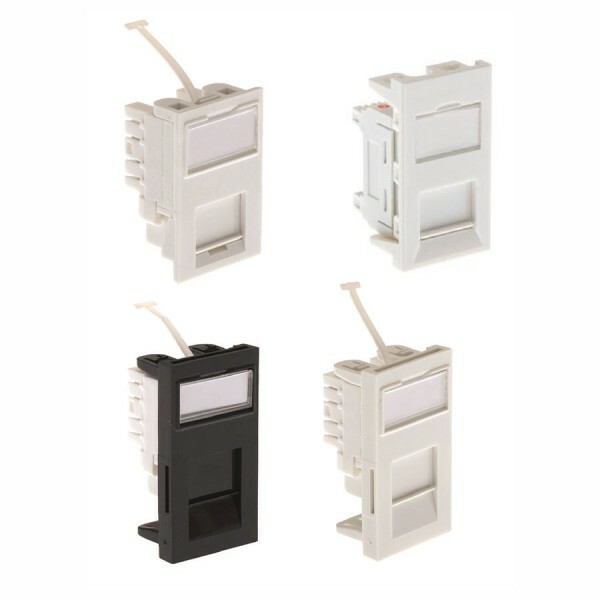 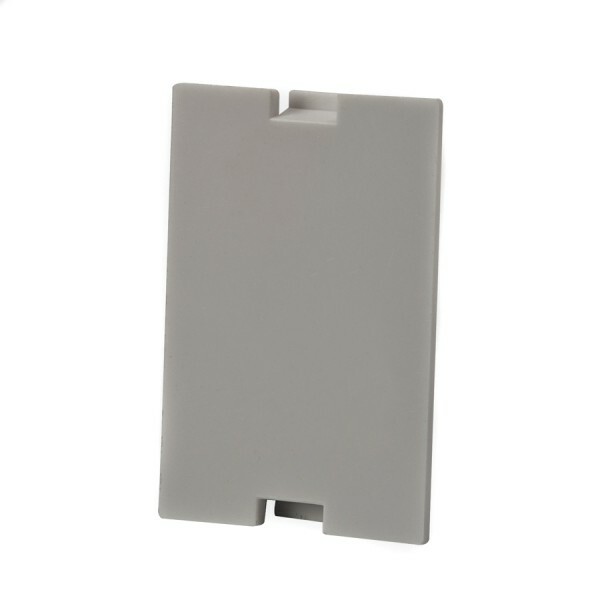 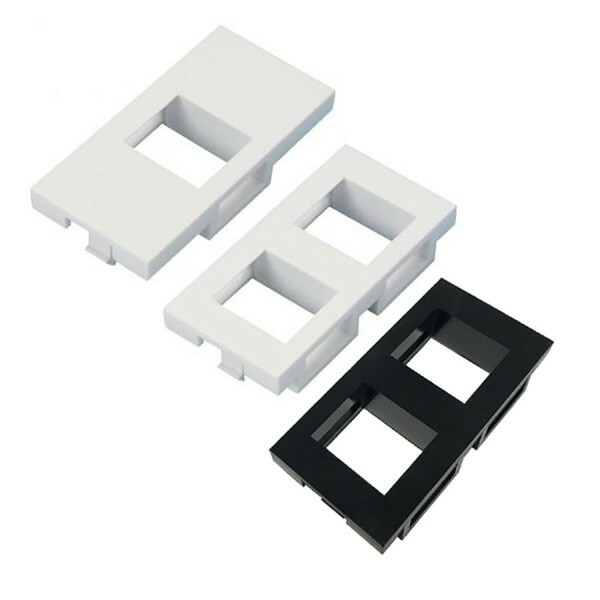 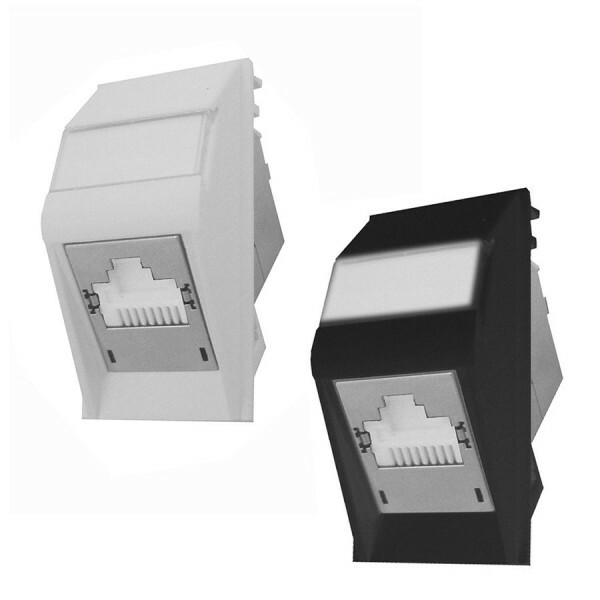 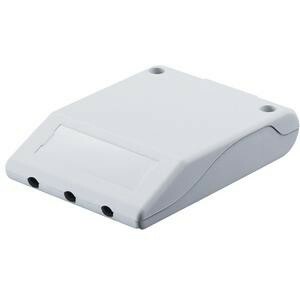 Voice modules are available that can be mounted into faceplates, providing consistency of appearance for all applications and services. 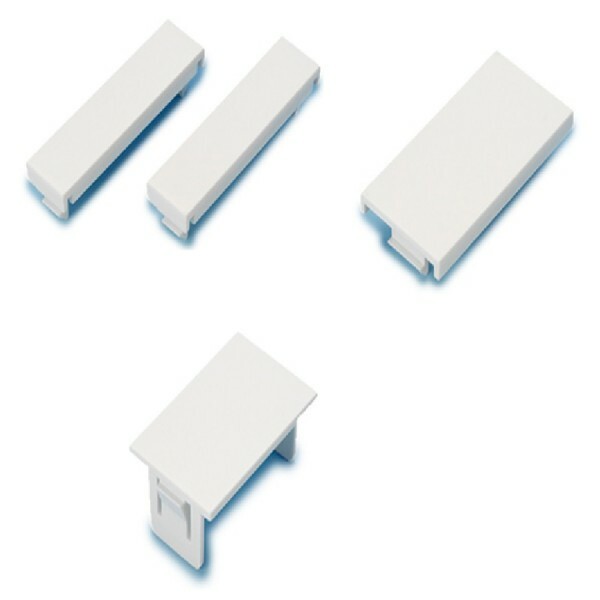 472 products found in 163 groups. 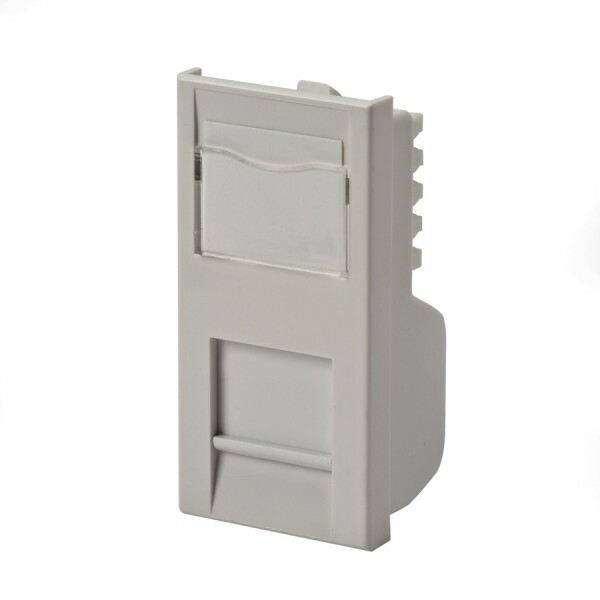 These shutters are only compatible with Draka patch leads. 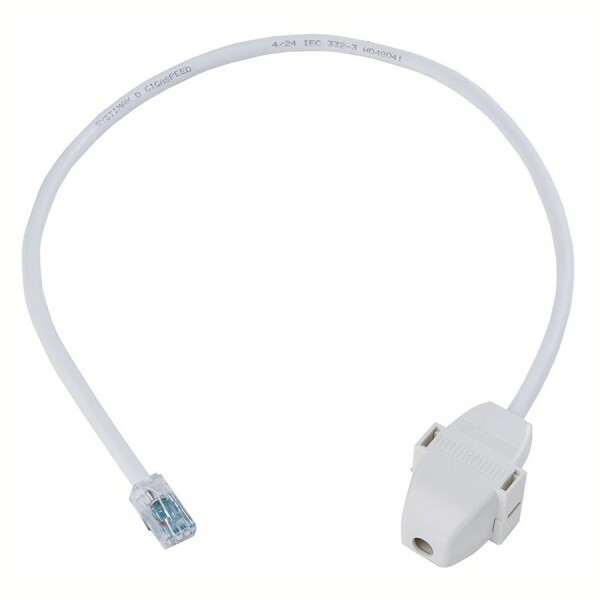 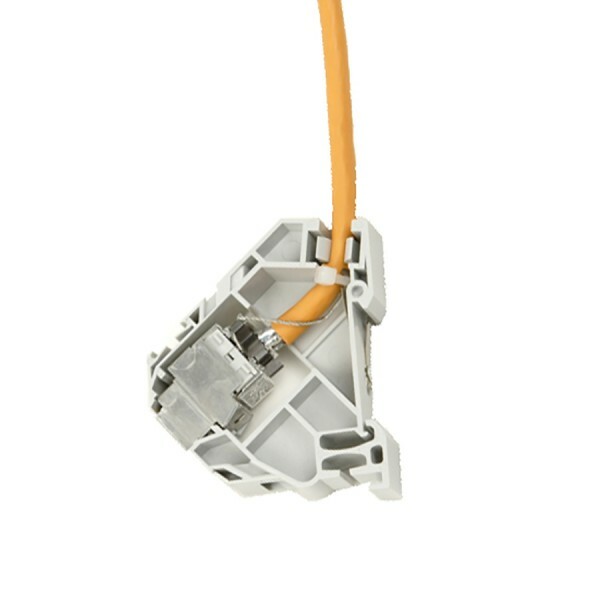 Patch leads from other manufacturers may not latch correctly.